Computing Paradigms. Cloud Computing Fundamentals. Cloud Computing Architecture and Management. Cloud Deployment Models. Cloud Service Models. Technological Drivers for Cloud Computing. Virtualization. Programming Models for Cloud Computing. Software Development in Cloud. Networking for Cloud Computing. Cloud Service Providers. Open Source Support for Cloud. Security in Cloud Computing. 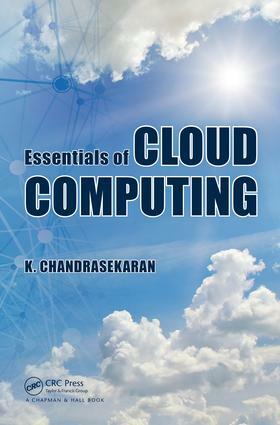 Advanced Concepts in Cloud Computing.